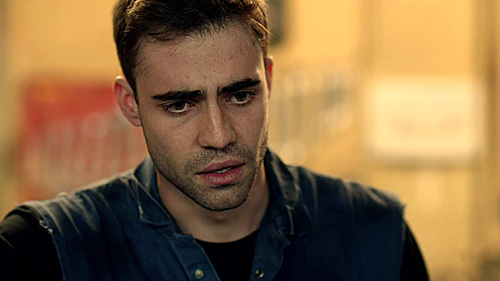 Johnny brings his apprentice mechanic friend Spike to Chatterjees when he's charged with assault after hurling a spanner at his boss. 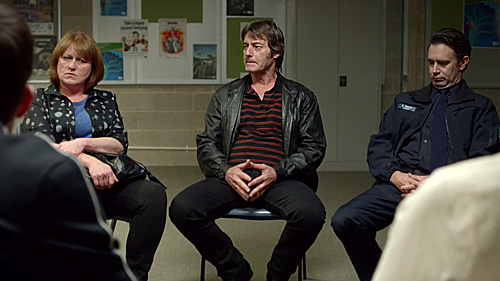 Spike initially agrees to go to restorative justice and apologise, but to Helena and Johnny's dismay, Spike recants. 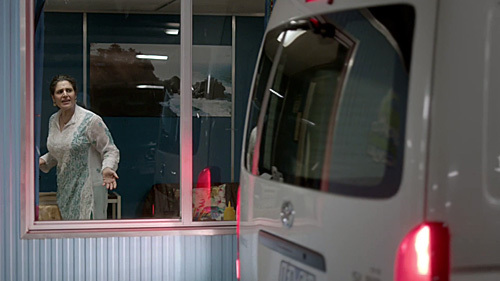 Determined to help his mate, Johnny and Skye team up on a stake-out at the garage, where their unorthodox approach captures some unexpected evidence. 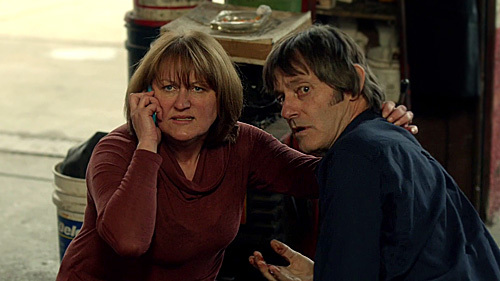 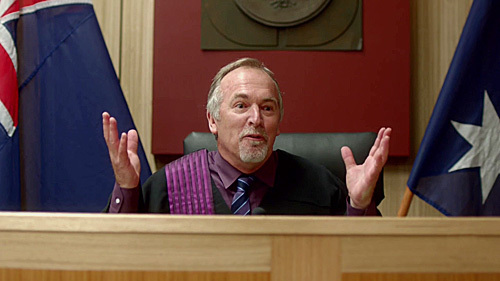 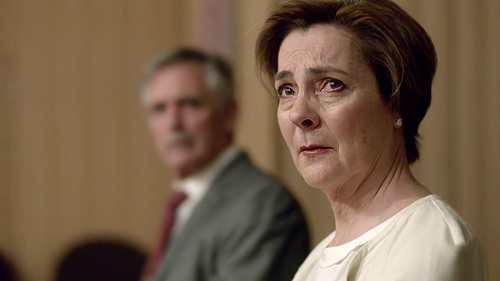 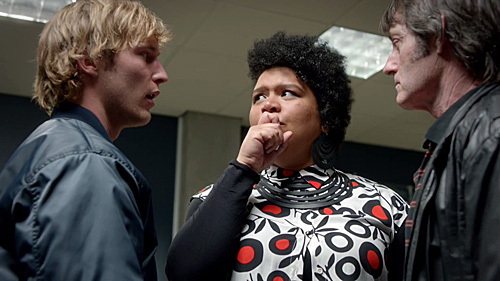 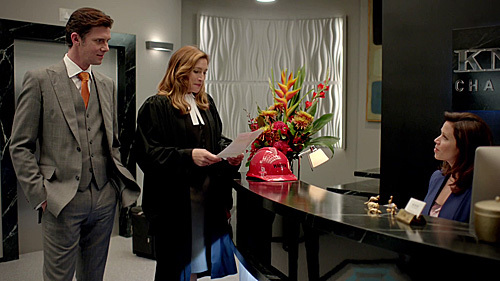 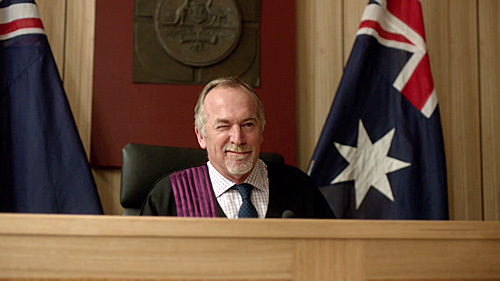 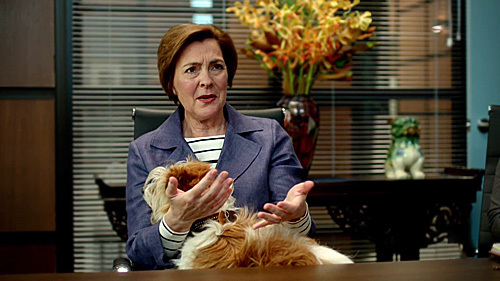 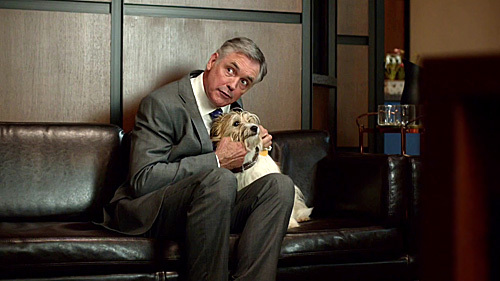 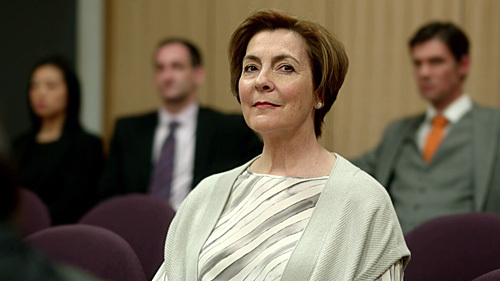 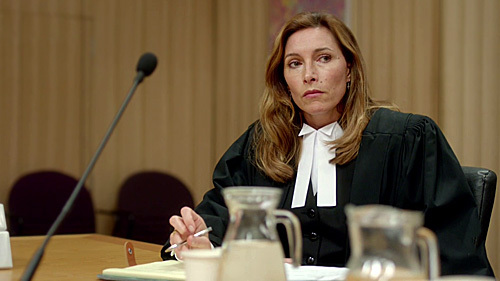 Meanwhile, in chambers, Whitley wants Josephine to represent him in a bitter property dispute against Melinda, his ex-wife. 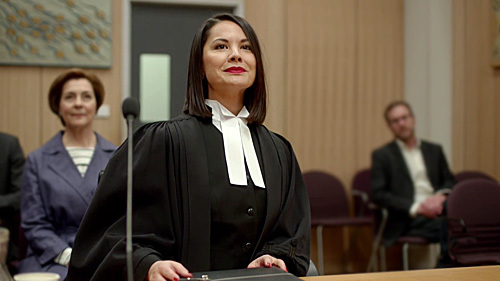 Lewis believes Josephine will have an advantage as the judge has an enduring soft spot for her — although chambers colleague Claire Zhang, acting for Melinda, gives her some stiff competition. 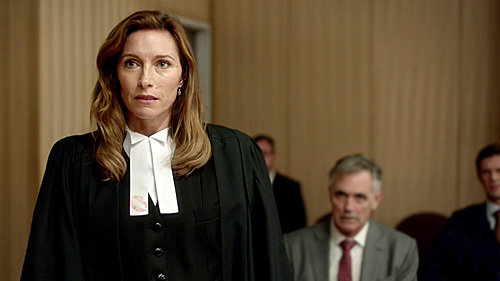 While at first Josephine thinks that Melinda's real motive is revenge, she gradually uncovers that the case stems from a far deeper place.